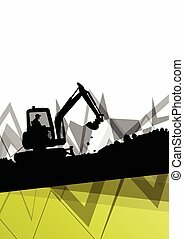 Digging background. 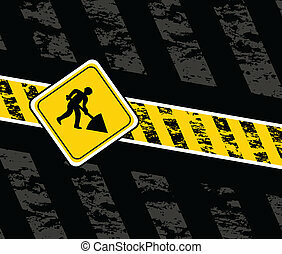 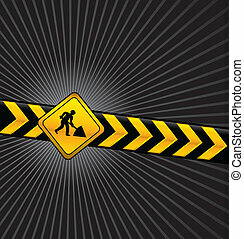 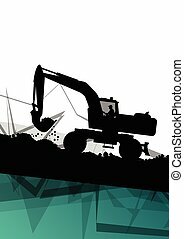 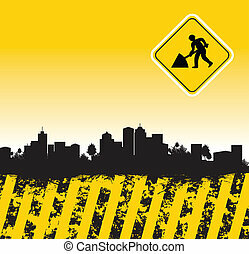 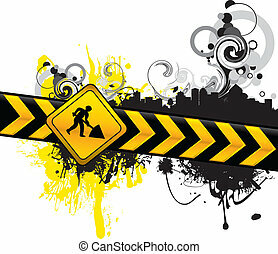 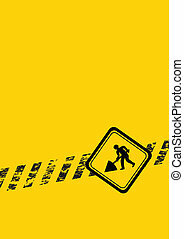 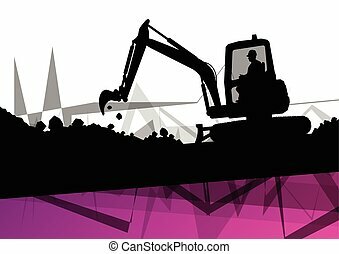 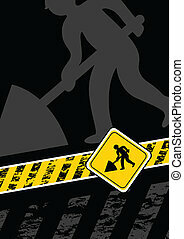 Digging warning background. 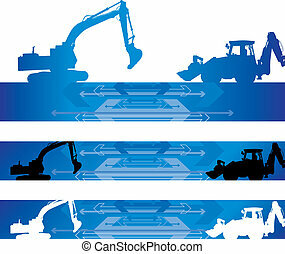 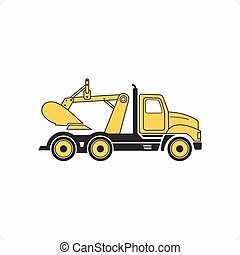 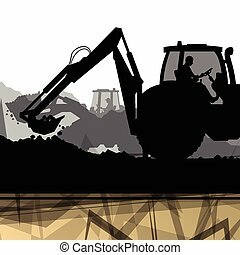 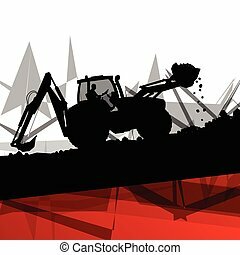 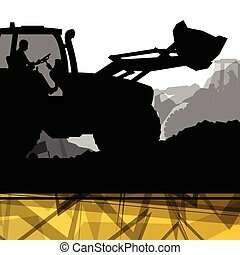 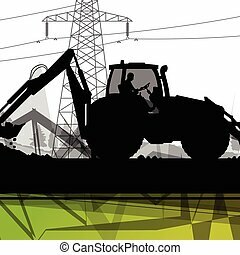 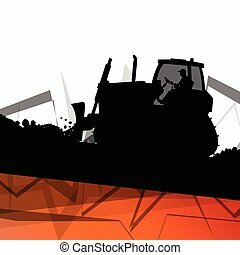 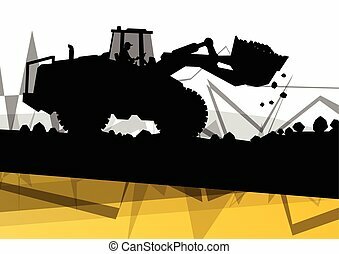 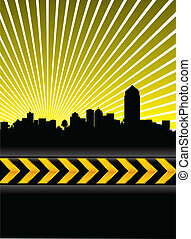 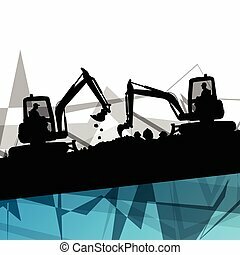 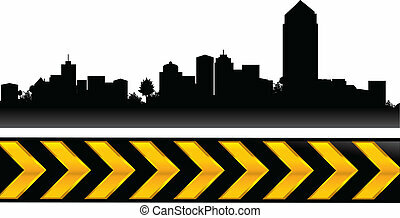 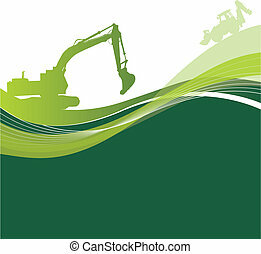 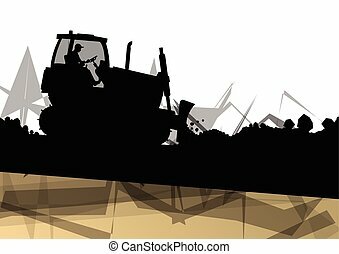 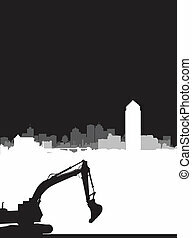 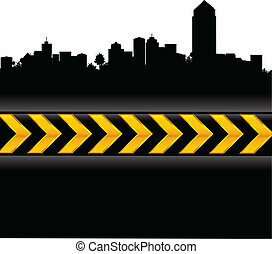 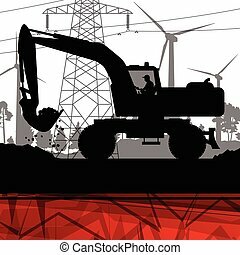 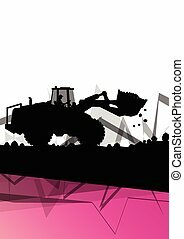 Line drawing yellow digging truck vector illustration isolated on white background.